Near the Bay Bridge stands a collection of penthouses within a development that acts as its own miniature city. LUMINA sprouts from the bottom of Rincon Hill, boasting an upscale design and seemingly endless amenities. 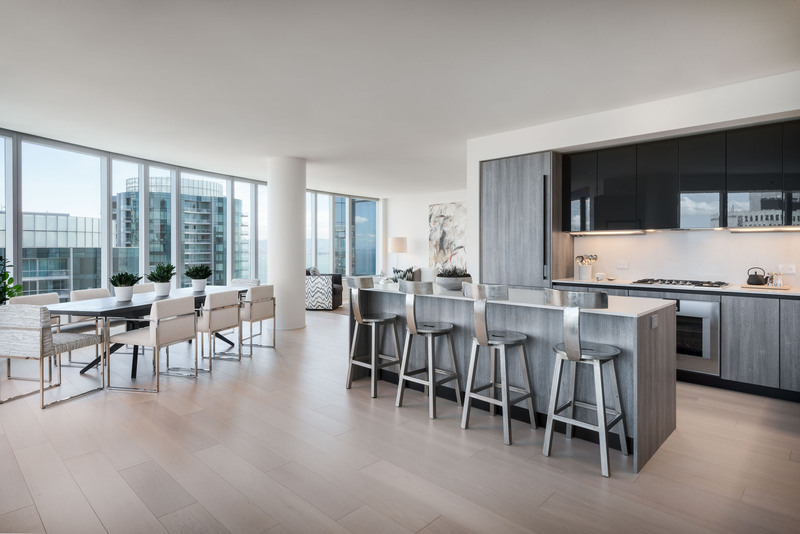 A penthouse on the 32nd floor stands out as one of the premier listings. The unit offers a host of refined details in roughly 2,700 square feet of living space.